Tara comes up with a big safety idea, but can it save her own skin and can she prevent a fatal crash? The old dressing up box in the attic propels Tara Binns into a new job each time she lifts the lid. She never knows what challenges she will face and we can all enjoy finding out with her. Luckily she is always accompanied on these pacy adventures by Ayesha and Ortez who work alongside her and encourage faith in her own abilities. Her powers of deduction are really tested here by problems on the factory floor and inspire her to think like an engineer. She comes up with a design solution for personal protection, but can she act in time to avert a terrible accident? 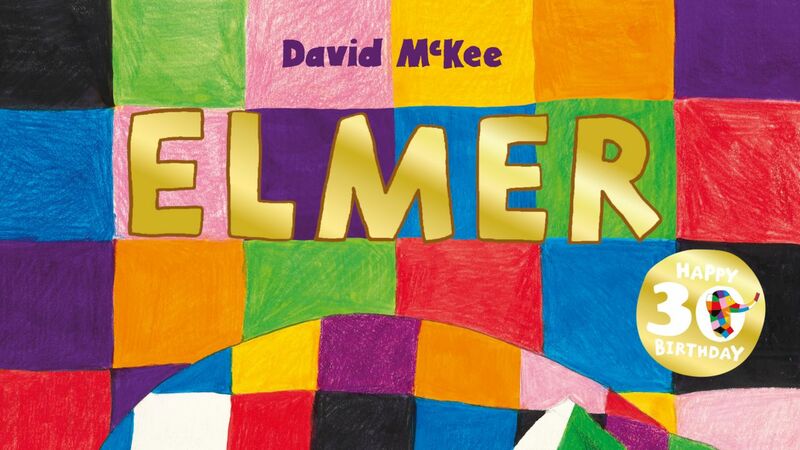 Each title in this colourfully illustrated, inclusive series progresses to another levelled book band offering more depth and engaging detail to develop readers’ thinking, inference and reasoning skills alongside this inspiring, anti- stereotypical heroine. An excellent choice for the classroom or library. I can see that Tara Binns is all set to be the Mr Ben of this generation and this time we have a female role model! David McKee’s book and TV series no doubt inspired many boys in the 1980’s to reach for their dreams- whatever they may be. But as the WISE campaign for gender balance in STEM professions, which endorses this series from Collins Big Cat, tells us: only 8% of girls go on to study STEM subjects and only 22% of women are employed in STEM careers. 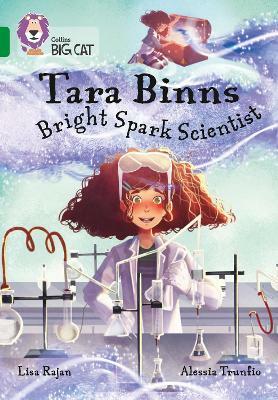 Tara Binns could help to change that and inspire girls to open their eyes to their full potential! Each story in this book banded series has a reading guide at the back providing practical support and stimulating activity ideas. 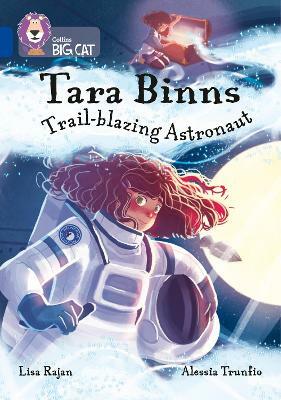 There is a full teaching guide and lesson plan available on the website https://collins.co.uk/pages/tara-binns and WISE are providing real life case studies for each of the careers featured. 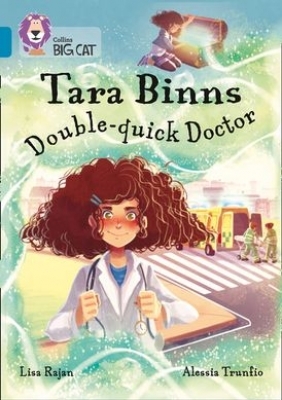 High-Flying Pilot and Double-Quick Doctor are available now and 3 more STEM career titles will follow later in the year. 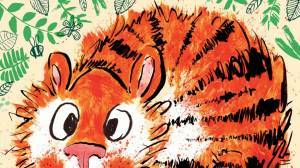 To accompany this title Collins Big Cat have produced a resource pack which includes tips for reading sessions and vocabulary enrichment, to help with lesson planning and guided reading. Download here. 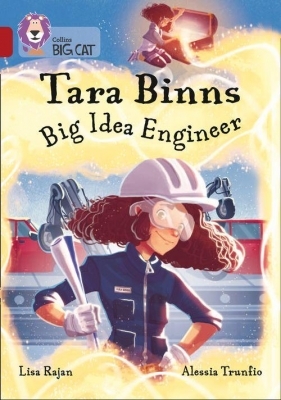 When Tara Binns opens up her dressing up box something exciting happens ... Tara Binns becomes a crash-test engineer, conducting safety tests to ensure airbags in cars are working safely and experimenting with new ideas. Will her new ideas or lessons in health and safety help to avert a potentially fatal crash? 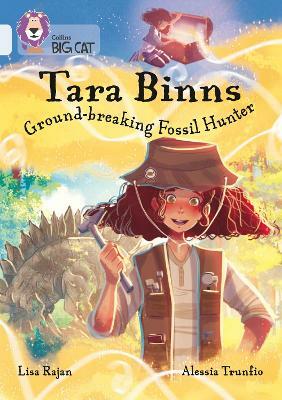 This exciting title in the Tara Binns mini-series is written by Lisa Rajan. 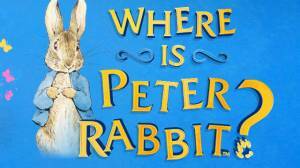 Ruby/Band 14 books give increasing opportunities for children to develop their skills of inference and deduction. 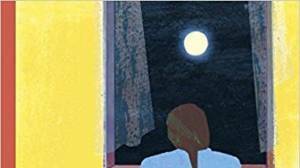 Ideas for reading in the back of the book provide practical support and stimulating activities.